Admission Day came on a Saturday this year, so the official Lunchtime Photo commemoration of California’s statehood has been delayed until today. 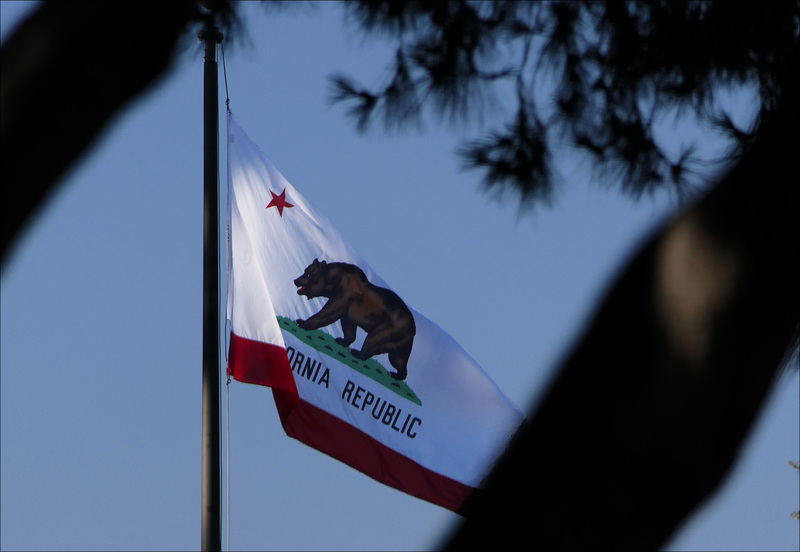 Happy 167th birthday, California! Vive la résistance.